As a mom, there are some things that come before your own needs in the hierarchy of your family. However, it’s important to remember that your self care is just as important as your daily tasks and commitments! It’s safe to say that we don’t set aside enough time to spend time with our friends and loved ones. Here are some destinations to consider spending time at in the Sacramento and Napa areas! There are so many gems to explore in the area, any time spent here is sure to allow you to unwind. This winery in Napa is at the top of the game in the wine industry, and for good reason. This entire estate is so inviting and luxurious! They even offer specialty chocolate and wine pairings which is a win win situation no matter how you look at it. They regularly host events like East Coast style lobster feeds with live entertainment. The tasting room is in a cave underneath the grapes which is a cool experience! The guides are also incredibly informative about the process behind making the wines. This champagne bar celebrates all things champagne, and we’re definitely here for it. It is reservation only, so be sure to get in touch with them ahead of time. They’re mainly serving up bottles from small batch producers, so it can get a bit expensive, but the quality makes it totally worth it. This eatery specializes in tapas, or small plates. That makes it totally suitable for hanging out with friends or a date night to share some plates! They are perfectly proportioned and are crafted with some of the freshest ingredients, which really shows! Some of the highlights on the menu include the fried brussel sprouts, taco tropical, tuna tacon, queso fundido, and the seared pork belly salad. Treat yourself to a Korean style spa experience at this awesome location. The design of this spa is extremely clean, stunning, and makes it very easy to relax. 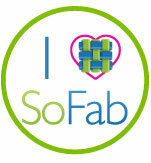 They specialize in exfoliation here, and regulars describe the result as baby soft skin. The room with heated small clay balls is best described as the spa version of the sprinkle room at the Museum of Ice Cream! 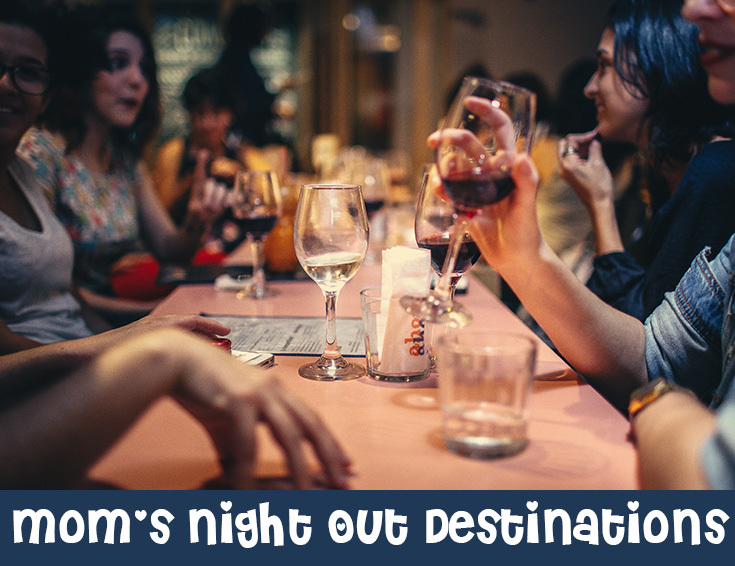 These are just a few suggestions for mom’s night out destinations in the Northern California area! If you’re going to be embarking on Sacramento area wine tours or enjoying any other kind of alcohol, remember it’s responsible to reserve a mode of transportation!